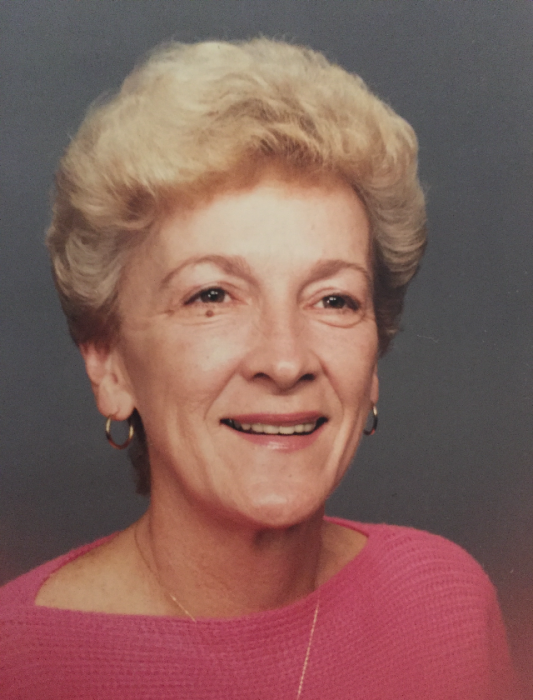 Obituary for Patricia N (Antos) Adamczyk | Cramp-Hummel Funeral Home, Inc.
Patricia N. Adamcyzk, 82 of Reading, passed away July 8th in ManorCare, Laureldale. She was the wife of the late Edward Adamczyk. Born in Reading, she was the daughter of the late Joseph Antos and Catherine (Zackowski) Antos Macczak. Patricia was a member of St. Stephen’s Polish National Catholic Church. She had worked for the Reading School District in the food services department. Patricia also was the co-owner of Patti’s Parties Catering. She was pre-deceased by a sister, Dolores Kolodziejeski. Surviving is one daughter, Linda wife of Jeffrey Sychterz, Reading; one son, Jay husband of Suzanne Adamczyk, Reading, PA; brother, Kenneth Antos, Reading, PA; 4 Grandchildren; 8 Great Grandchildren. Memorial Services will be held on Wednesday at 11:00 AM in the Cramp-Hummel Funeral Home, 934 Centre Ave., Reading. The Very Rev. Edward D. Ratajack will be officiating. Relatives and Friends will be received from 10:00 to 11:00 AM in the Funeral Home. Interment will be private in the church cemetery. The family wishes to thank the staff of Heartland Hospice for the wonderful care provided. Online condolence may be shared at www.cramp-hummelfunerahome.com CRAMP-HUMMEL Funeral Home, Centre Ave., Reading has charge.